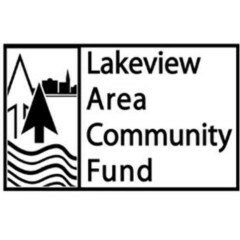 The Lakeview Area Community Fund (LACF) is an organization that works to raise money in order to enhance the quality of life in the Lakeview area. The LACF Advisory Board consists of 16 members from the Lakeview community and over $166,000 has been given back to the community since 2001. For more information, please contact the Board Chair, Keith Treiber DDS at 989.352.7752 or visit the Lakeview Area Community Fund Website.